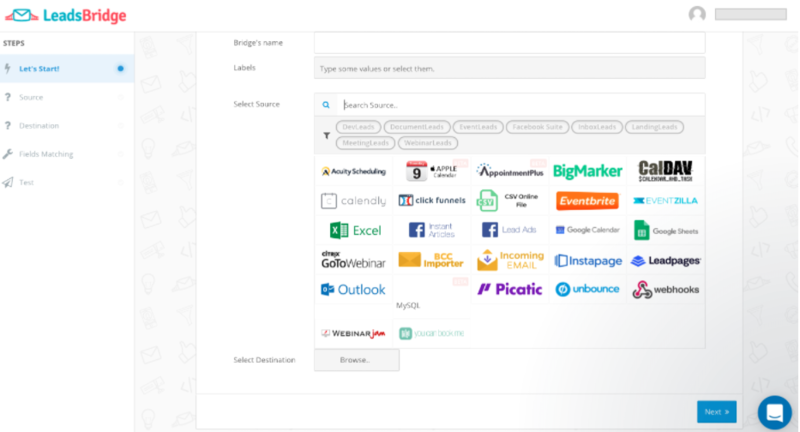 LeadsBridge integrates over 400 tools and provides a top-notch support service to help marketers avoid any flow interruption. Sync Facebook Lead Ads in real-time with your Bitrix Account, start your funnel as leads come in and reach them with the perfect timing. Speed is the crucial factor to preserve lead quality. You can create multiple bridges to send leads from one form on Facebook to all the destinations that are relevant to your funnel. CRM Retargeting is the most effective strategy to bring more sales to your business. 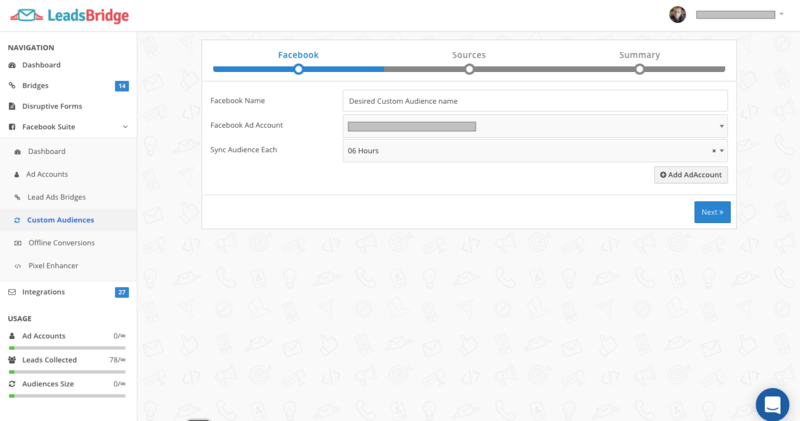 LeadsBridge allows you to get the best out of your campaigns on Facebook with custom audience sync. Sync segments of contacts on your Bitrix24 Account with custom audiences on Facebook to retarget, upsell or exclude them from your offers. Show the most relevant ad to the people you’re targeting. LeadsBridge will act as a mirror, keeping the audiences updated for evergreen retargeting campaigns. Lookalike audiences are going to benefit from this automation as well: a Lookalike audience created on top of a synced custom audience will keep being refreshed as well. 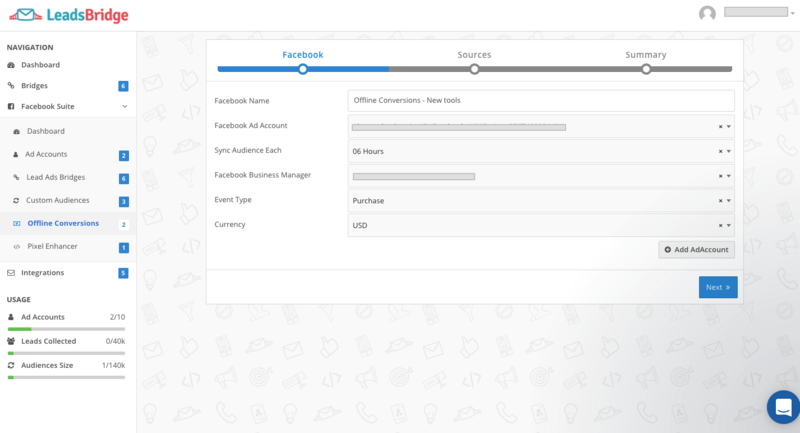 Finally, with LeadsBridge you can push back actual transactions data and match them with Facebook to improve campaigns performances and better understand the ROAS with Offline Conversions Sync tool. 1. 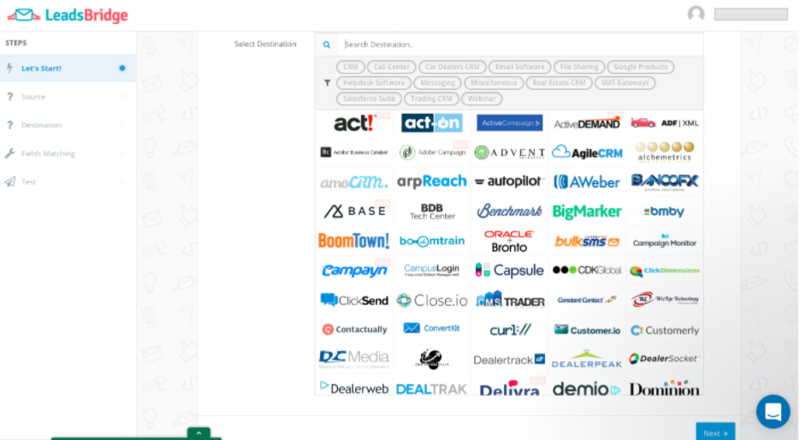 Head over to the left sidebar and click on Integrations. 2. Click on “Add New”. 3. Enter a recognizable name for your integration. 5. Select “Bitrix24 Online” from the providers' list. 8. This is the window that Bitrix24 will show you to authorize LeadsBridge to use your CRM. 9. Select the segmentation you’d like to use. 11. A Bitrix24 Online’s wizard will pop up. 12. Enter your credentials and grant the access to LeadsBridge. 13. Head back to LeadsBridge and click on Finish. 14. 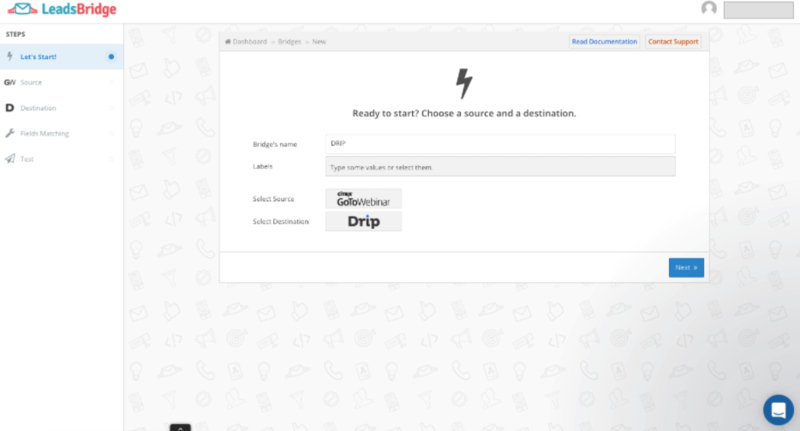 Enter the Protocol, Sub Domain, Bitrix Domain and On-Premise where you want to send your leads.